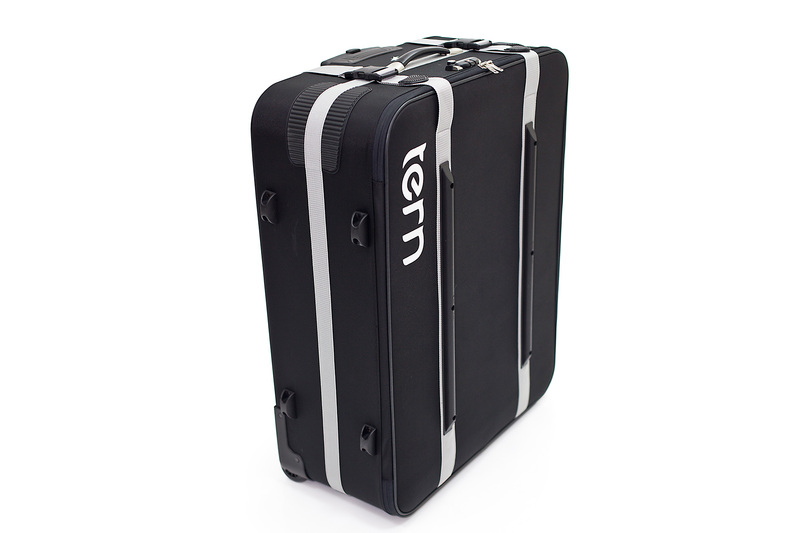 If you’re taking a trip, and can’t bear to be without your Tern, you’ll want to keep it cozy and protected in an AirPorter suitcase. 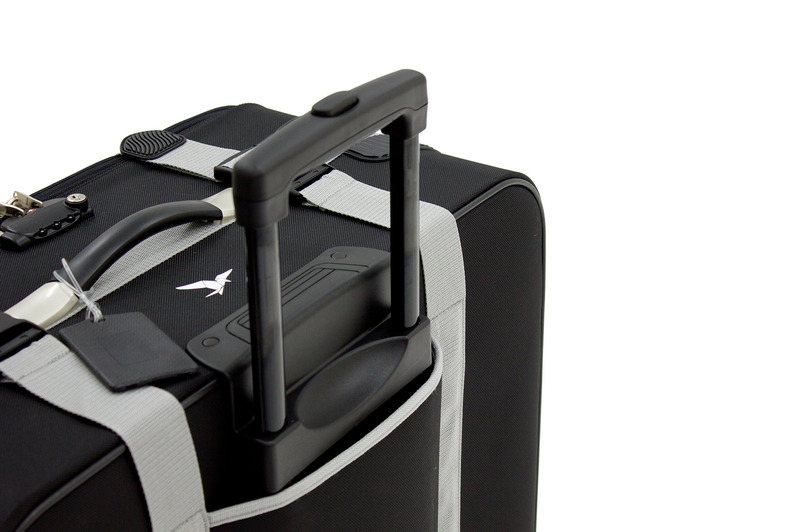 The AirPorter rolls easily, making travel with your Tern a convenient affair. 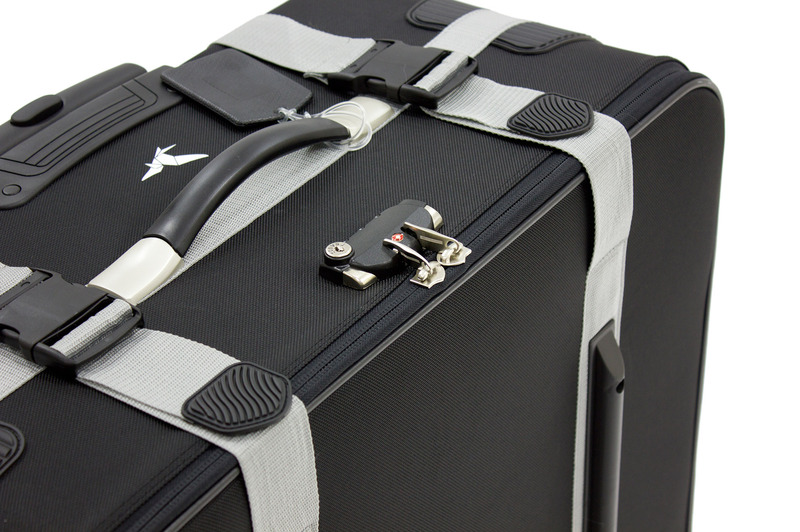 20” Terns fold and fit without any disassembly. 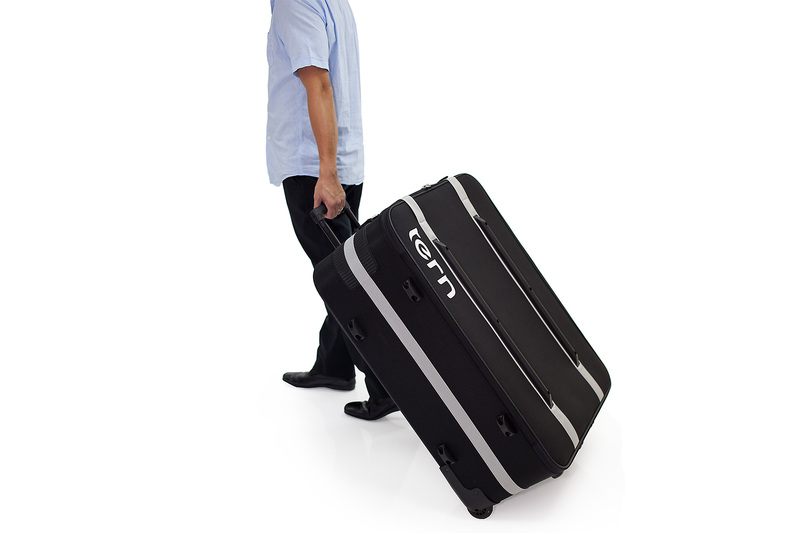 24” and 26” Terns fit with wheels and stems disassembled. 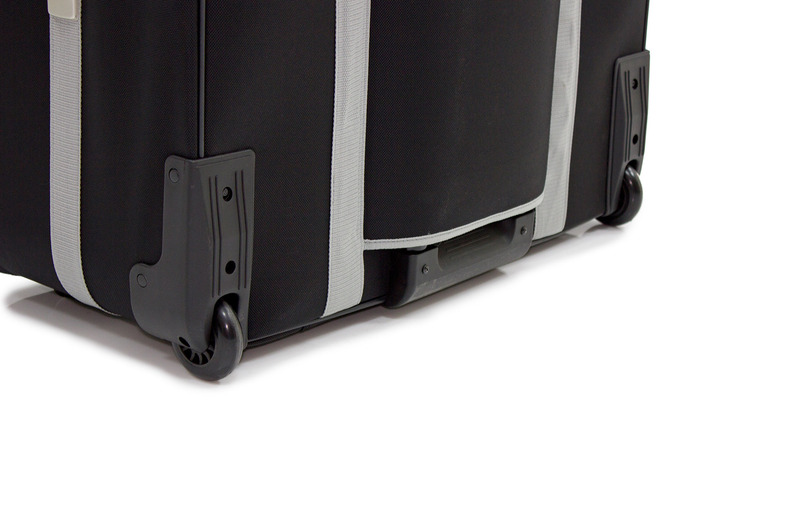 The AirPorter has a linear measurement of 76”, which is oversized, but we’ve found that a nice smile at the check-in counter works well for avoiding an extra charge. It’s worked for us every time. All Tern bikes with disassembly except GSD & Cargo Node. All Link bikes without disassembly.